Things to do in Saugatuck2. There were so many things on our first page that we created a second page! We'll climb a zillion stairs to the top of Mt. Baldhead, take a dune ride, go for a hike and check out the beach! 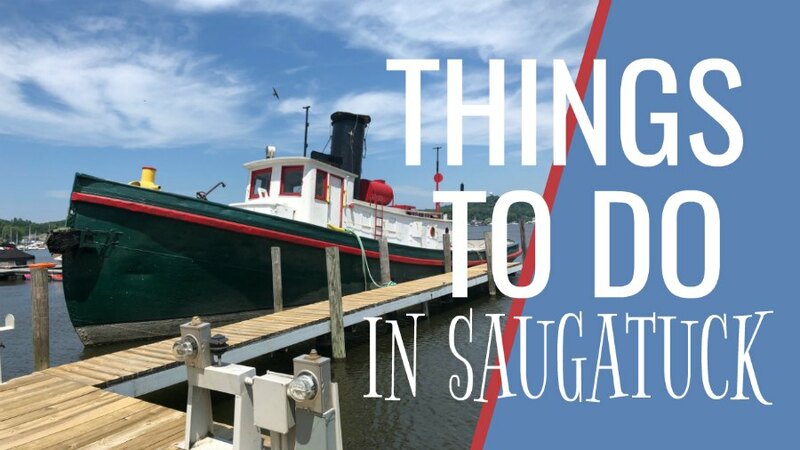 So much to do in Saugatuck Michigan! 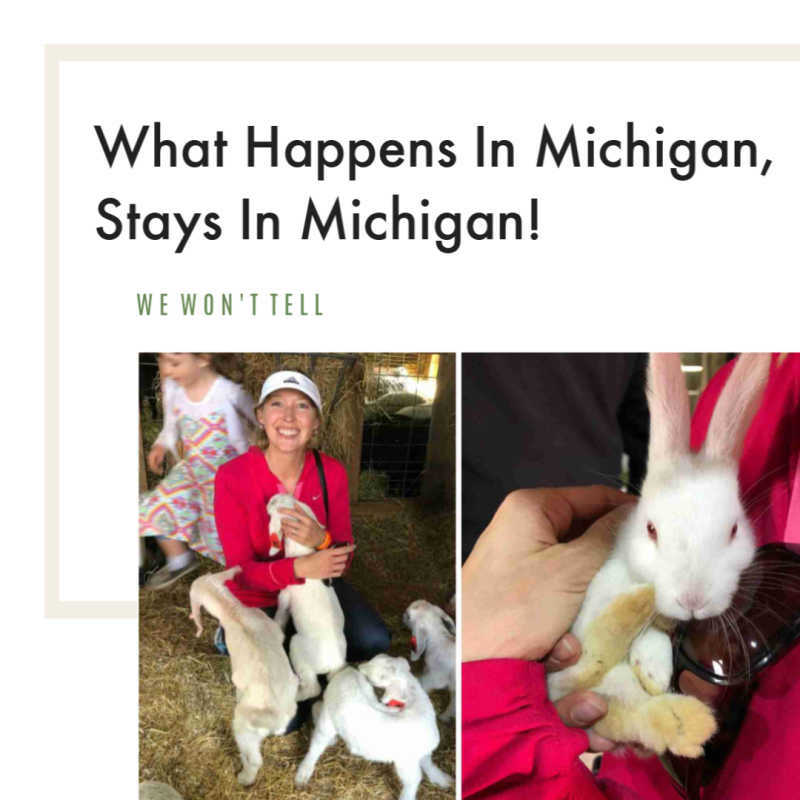 This page is a continuation from Page 1 of Things to Do in Saugatuck. Click here to see items A-G. This page will cover the remainder of the map. 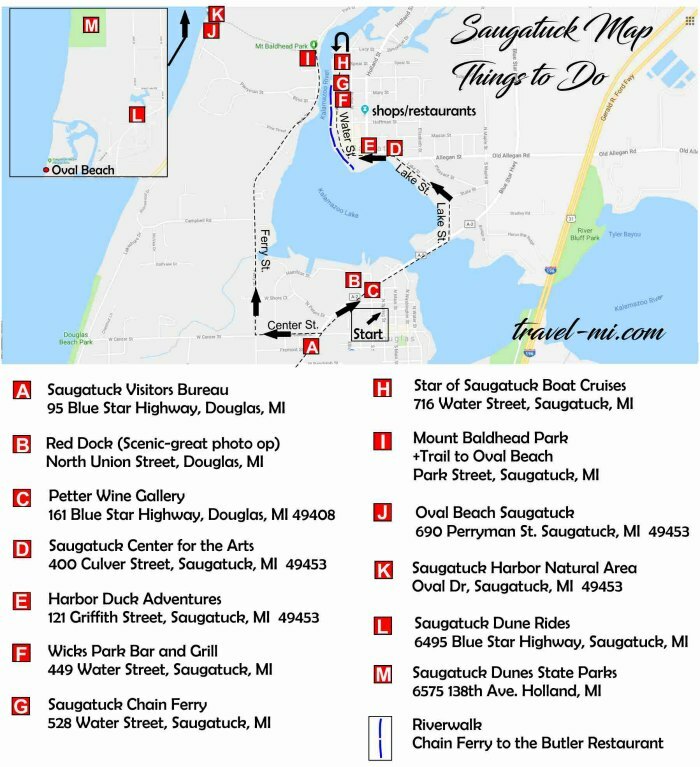 Below is a Saugatuck Michigan Itinerary Map I created to help you navigate the city. We drove in from the south on Blue Star Highway near the "Start" square on the map. We followed the dotted line and arrows northbound into the city. We covered items A-G previously (see link above). We'll cover H and then backtrack south through the city. Head south on Water Street and Lake Street. Turn right onto Center Street and then another right onto Ferry Street. The pretty Star of Saugatuck runs May through October. The scenic trip down the Kalamazoo river is approximately 90 Minutes. I love riding on paddlewheel boats as I find it really relaxing and peaceful. I love watching the paddle churn up the water. It's a fun chance to see numerous restaurants and shops in Saugatuck as you meander down the river. Maybe you will pick out your restaurant for dinner! 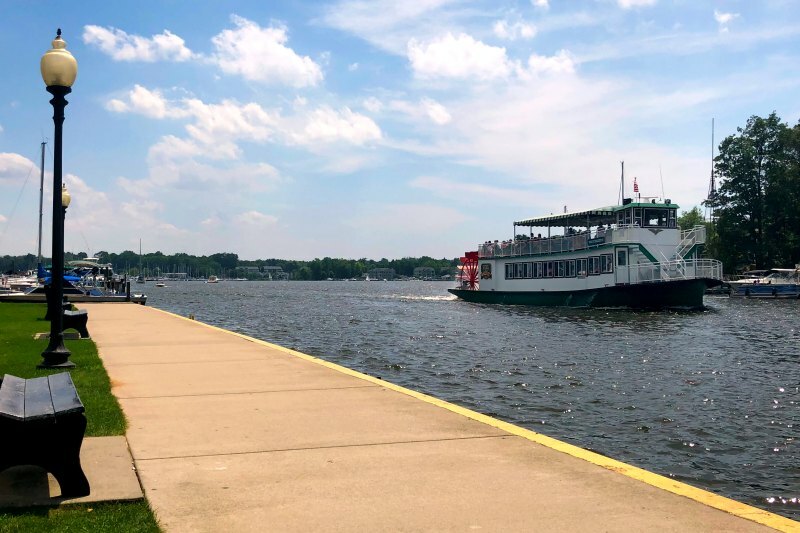 The Star of Saugatuck has daytime and sunset cruises. I really love the sunset cruises as it's not as hot and I love seeing the sunset on Lake Michigan. The boat has restrooms and a variety of snacks such chips and candy. They also serve drinks including water, sodas, beer, wine and mixed drinks. It's really a great trip. By the way, the Star of Saugatuck takes credit cards but they offer a cash discount if you pay by cash or check. If you are coming into the city from the south on Blue Star Highway be sure to stop at the Visitors Bureau for more ideas and brochures. They have great information about current events and festivals occurring in the city. It's a great place to start your day. They are located on the right side of the road before the bridge. Voted Top Influencer for Michigan! Join our network of Traveling Michigan Explorers! Be a part of this amazing community of travelers! We'll send you the best local adventures, upcoming events, tips and inspiration right to your inbox! Join Our Boarding Pass Newsletter, Your Ticket to Adventure!